Today, listening to music is almost the national pastime. With services like Spotify and Amazon, there nearly any song you might want to listen to is available at your fingertips. But, what about when you don't want the hassle of using your fingertips? Some platforms have voice activation, but it still requires that you carry another device. 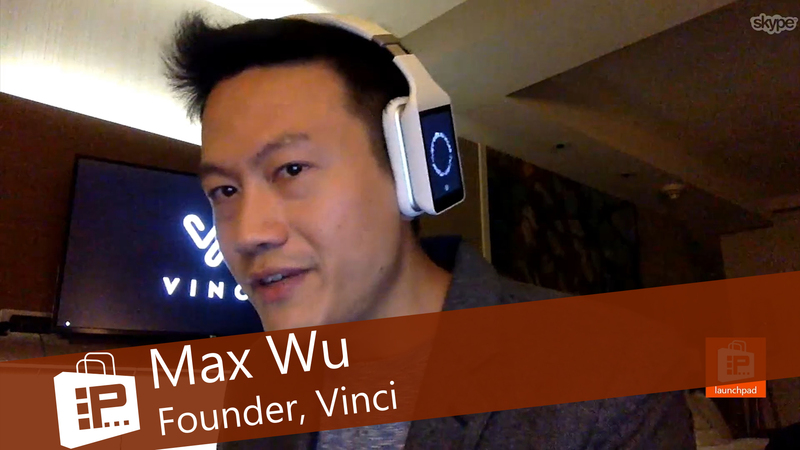 Vinci is a new take on the headphone that can eliminate the extra device. Featuring built-in touchscreen and storage, these headphones allow you to do many of your daily tasks without ever interacting with a phone or media external player. You can store music directly on the device, but you can also connect to Wi-Fi and stream music directly to the headphones. You can also take touch out of the equation as well, with built-in voice commands. Vinci is available on Kickstarter through December 22, 2016. Backer levels start at just $99 for the headphones. You can also win a pair through our giveaway contest before the backer rewards will ship.